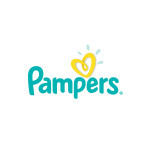 CINCINNATI--(BUSINESS WIRE)--On World Prematurity Day, November 17, Pampers took part in an event hosted at the Connecticut Children’s Medical Center, celebrating all babies, especially those in the NICU, as part of their #LittlestFighters campaign. 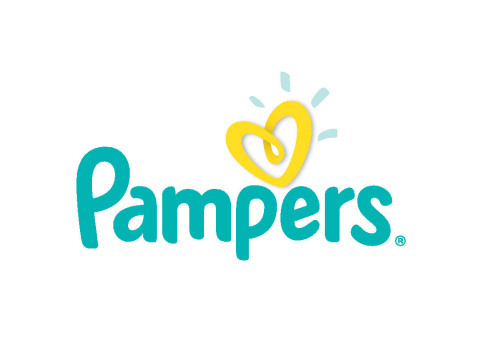 Pampers, the brand trusted to be the #1 choice of U.S. hospitals* for more than 40 years, has been proud to be in the corner of all NICU nurses and preemie babies, providing innovative solutions in support of their unique needs, including this year’s first-of-its-kind Pampers NICU Flat Diaper for babies whose skin is too delicate to wear a diaper or require an alternative diapering solution while in the NICU. 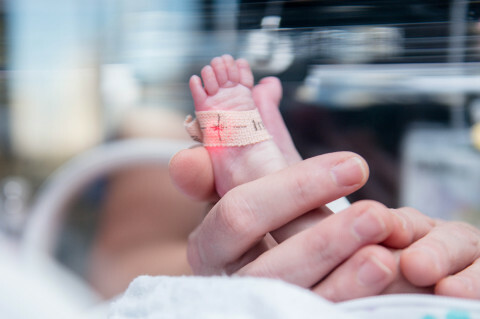 During the event, Connecticut Children’s Medical Center announced that they are the first hospital in the state with a Tecotherm Neo Cooling Unit which helps in producing the best outcomes for premature babies with critical injuries. Securing this life-saving equipment was made possible thanks to friends like Pampers, whose mission is to support the healthy development of all babies, including the Littlest Fighters.